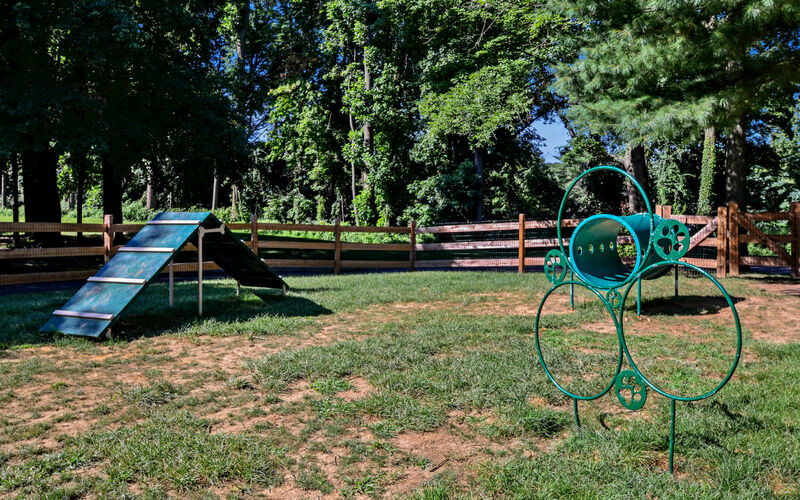 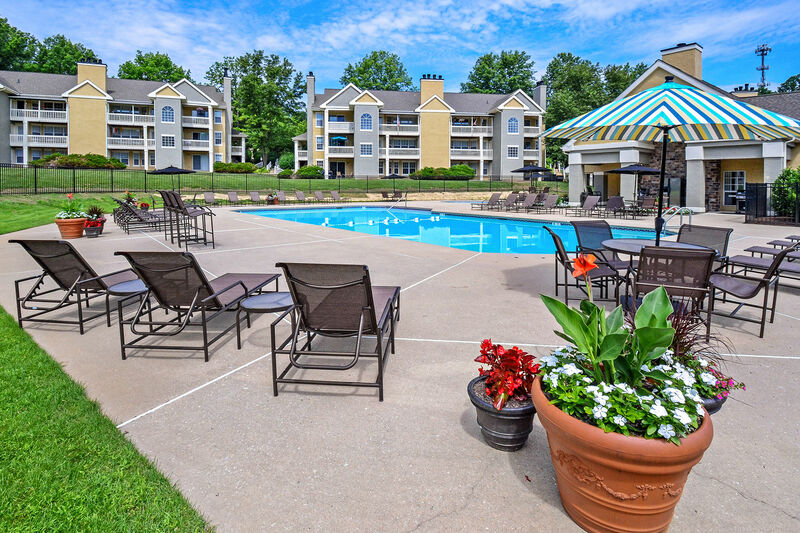 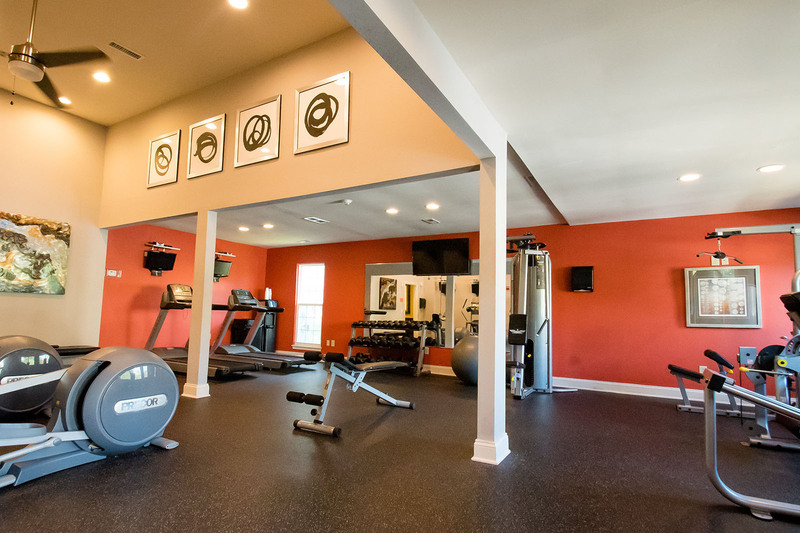 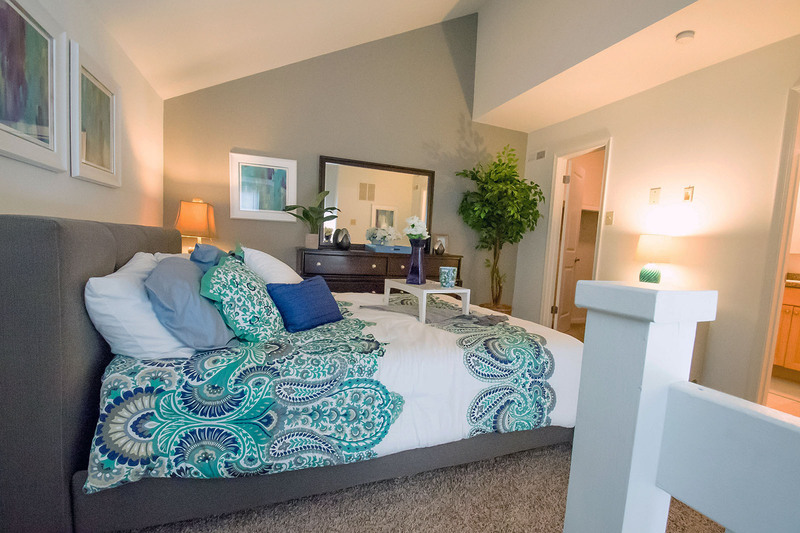 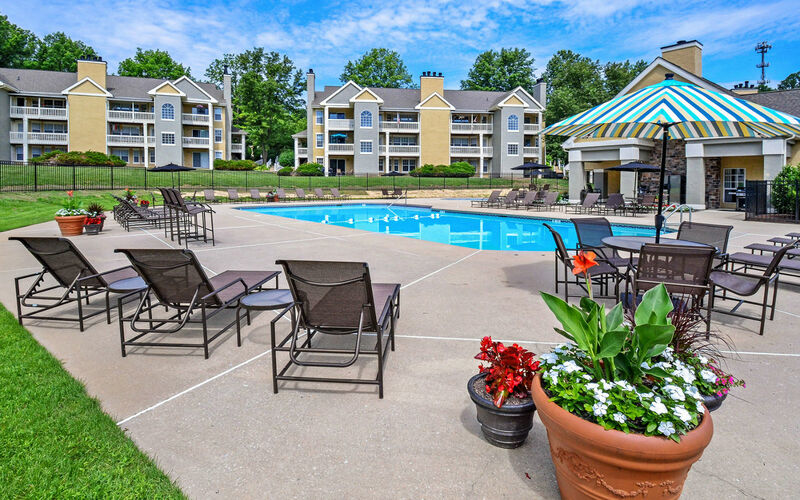 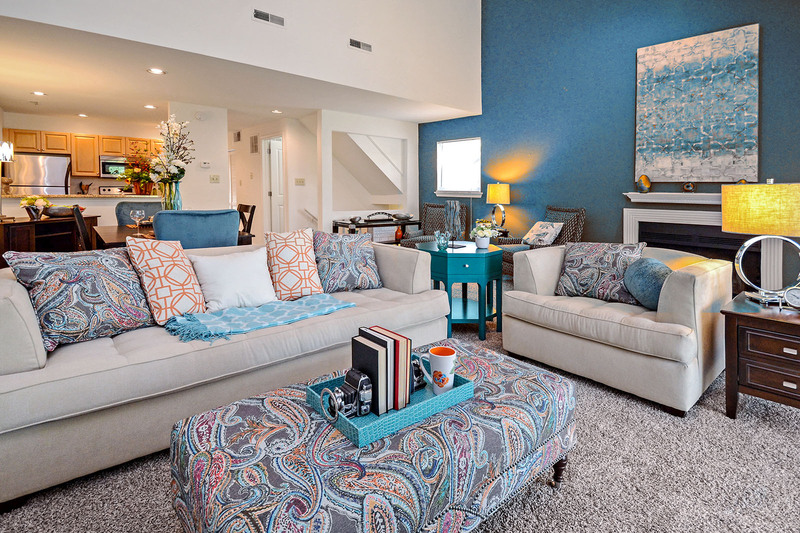 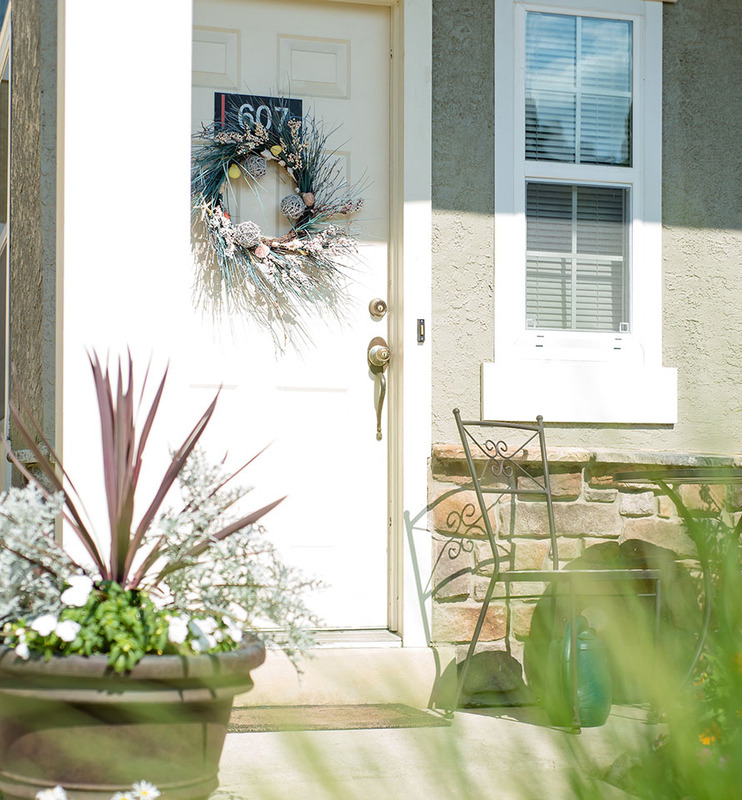 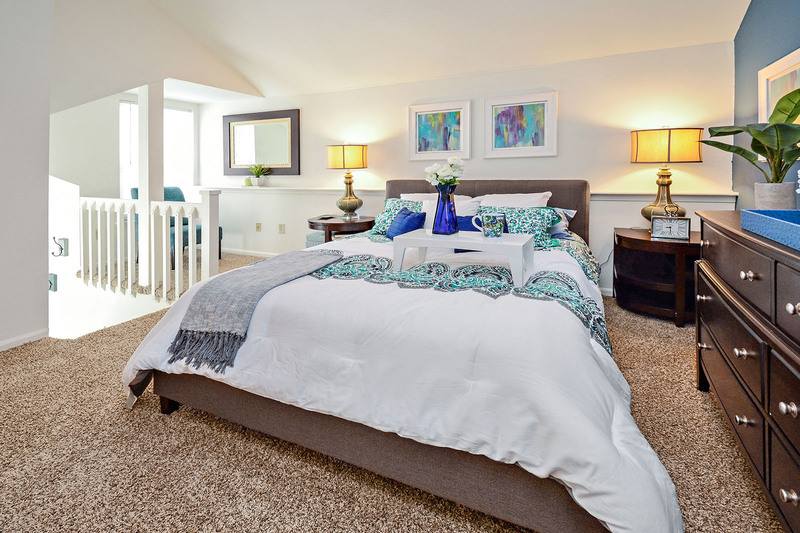 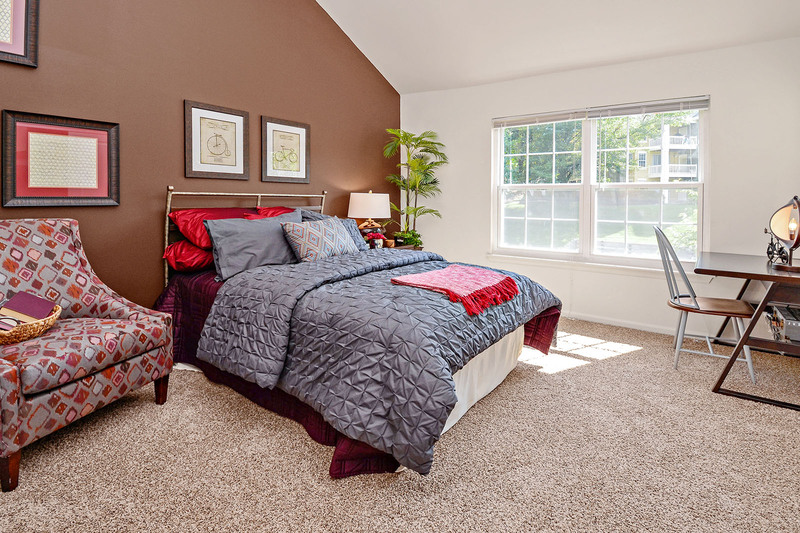 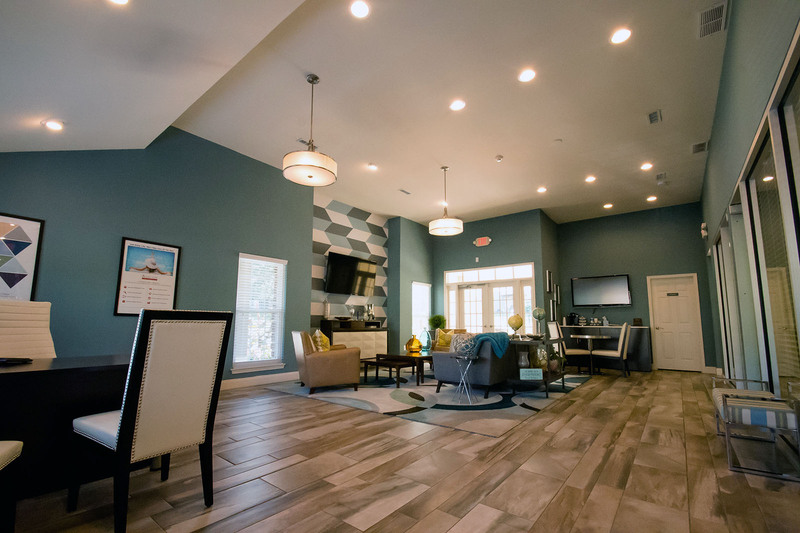 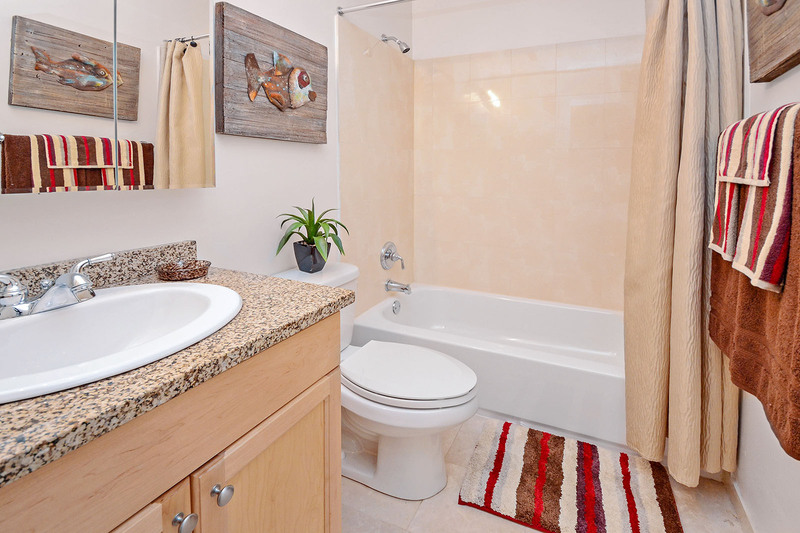 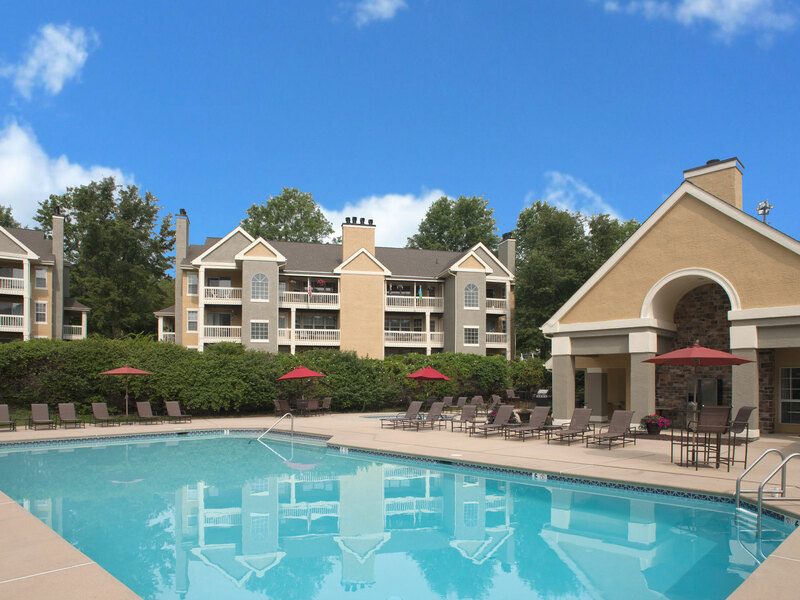 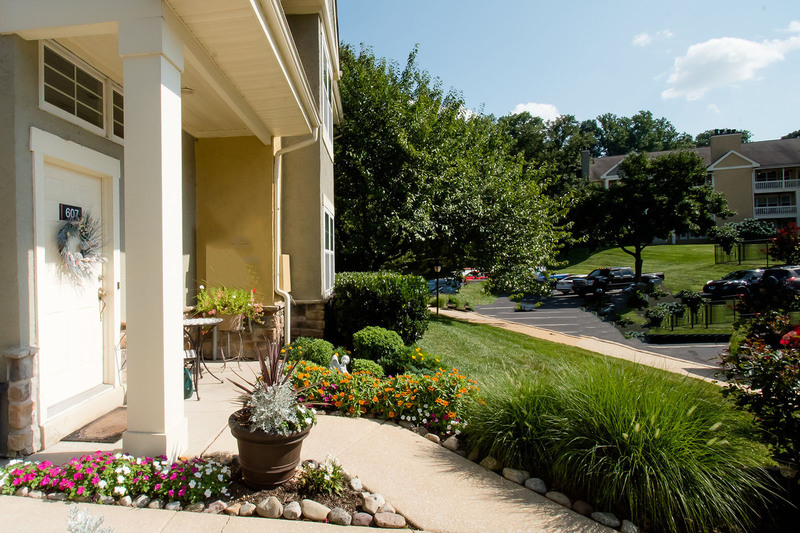 Madison Glen Mills is a tranquil, meticulously-landscaped community offers residents 1, 2, and 3-bedroom spacious, multi-level apartment homes with quality finishes in newly-renovated kitchens, fireplaces, and private entrances. 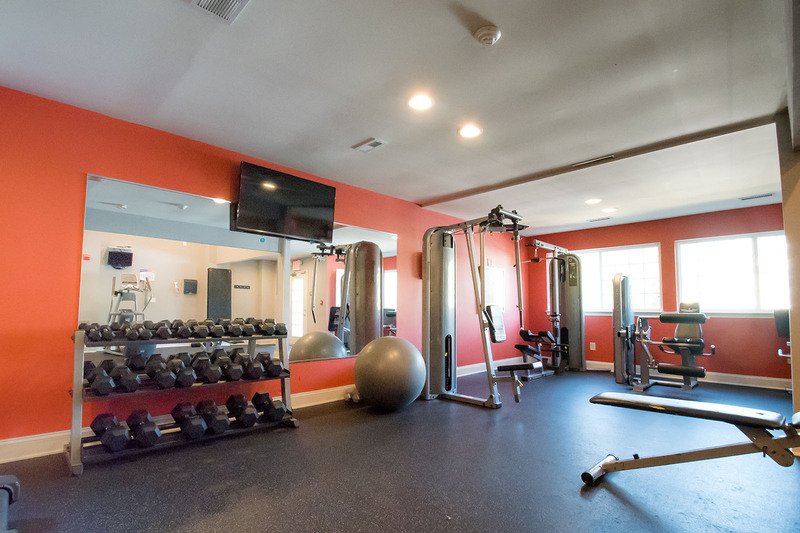 You’ll enjoy access to an abundant amenity package to fit your lifestyle, such as a sparkling pool, fitness center, and – for the four-legged friends – a bark park. 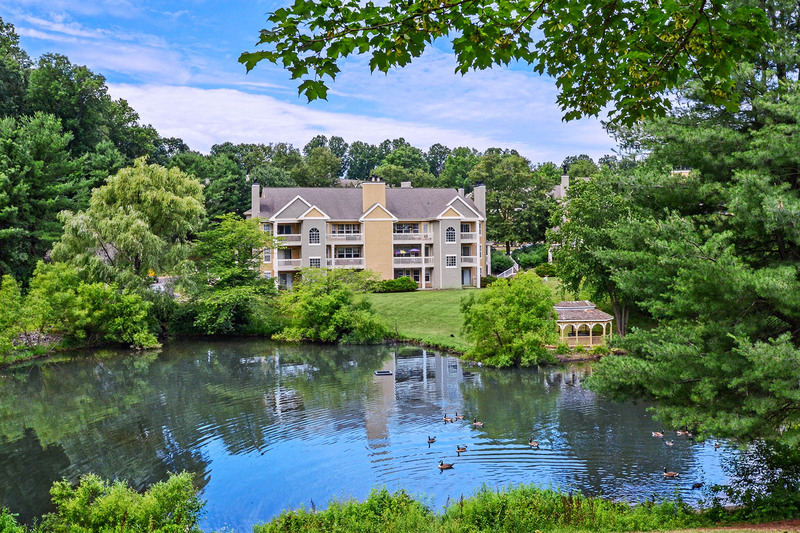 In addition to the Golf Course at Glen Mills – and 17 other courses throughout Delaware County – a multitude of shops and restaurants await. 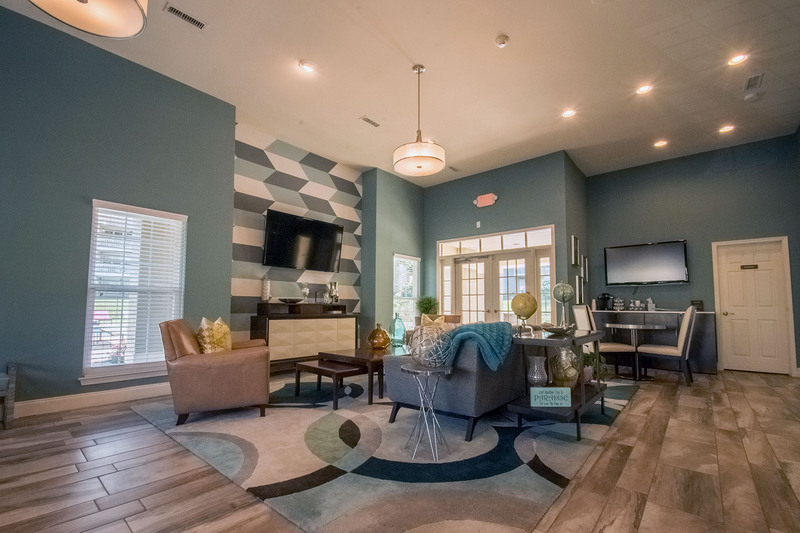 Within 3 miles of the community, residents can enjoy the Shoppes at Brinton Lake, the Concordville Town Center, and the new Promenade at Granite Run, which include J.Crew, LOFT, Pottery Barn, Target, Home Goods, Home Depot, Wegman’s, and Whole Foods. 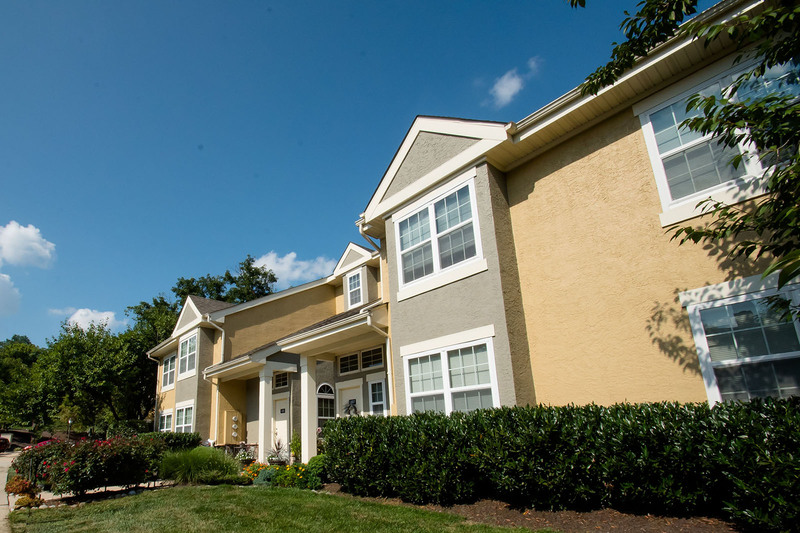 Our community is positioned perfectly for residents to enjoy a brief commute to work at Boeing Company, Bank of America Corp, Wawa, Jefferson Health Systems, and the Vanguard Group. 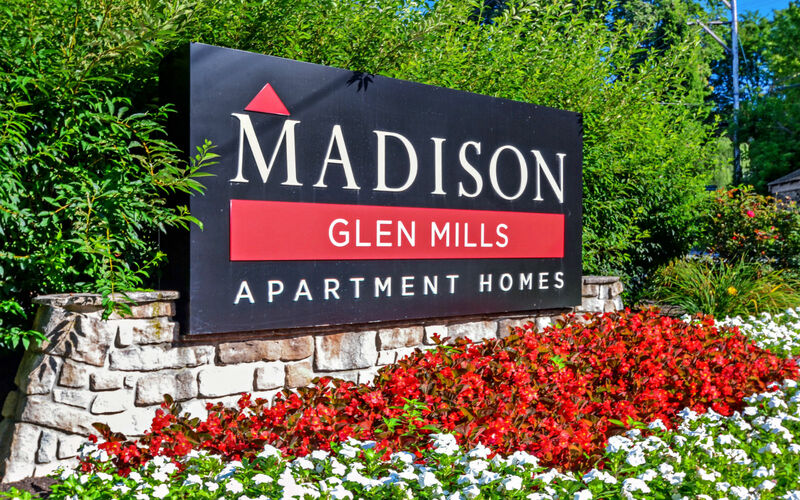 Madison Glen Mills is 5 minutes from Elwyn Train Station, providing a 25-minute commute to Center City, and also within close proximity to Route 202, Route 1, I-476, and I-95, affording convenient access to other major area employers, entertainment, and shopping centers.